The Spring 2019 Workbooks are here! Now with sections for Directors/Motion and Animation. The beautiful print book ships this week. If you ordered the books, they will land on your desks soon. Search through the greatest photographers, illustrators, designers, and production specialists in the industry right now. 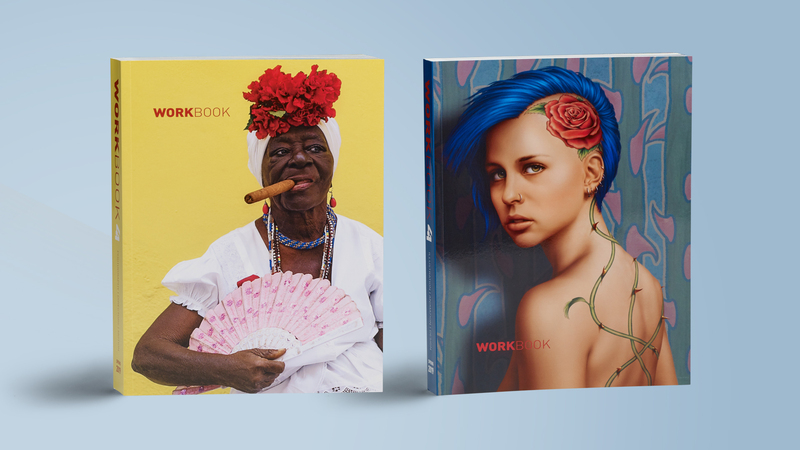 Peek inside the current Workbook Print editions to find the best images from today’s top photographers and illustrators. Scott Van Osdol on the 65 mile Hill Country Ride for AIDS. Get updates on the latest projects and news from your favorite artists and industry leaders in the Workbook Blog. Workbook and our partners have all the tools you need to get the job done. Click on the links above to find out more.